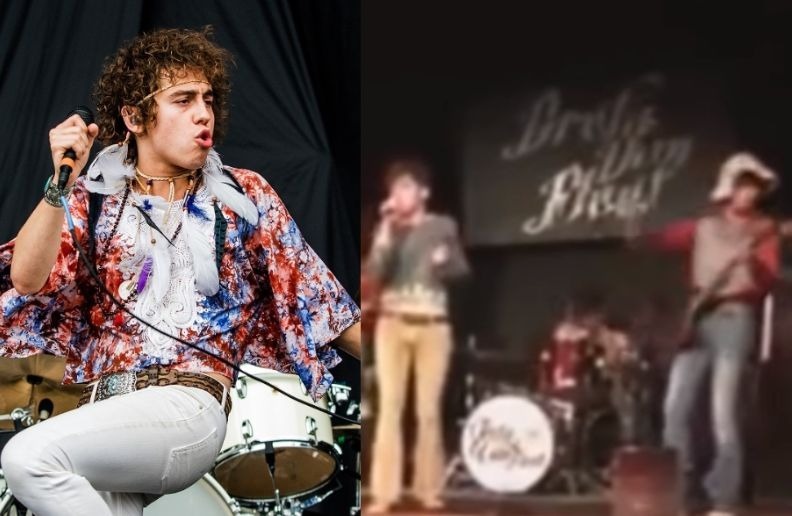 See Greta Van Fleet rare video performing Led Zeppelin "Immigrant Song"
The rock and roll sensation Greta Van Fleet is often compared with the legendary Led Zeppelin, due to their sound style and the similarity between the vocalist voice with Robert Plant’s voice. Well, an old video of the band from 2015 appeared on the internet and shows them performing a cover version of Zeppelin’s classic “Immigrant Song”. Greta Van Fleet are an American rock band from Frankenmuth, Michigan, formed in 2012. It consists of vocalist Josh Kiszka, guitarist Jake Kiszka, bassist Sam Kiszka, and drummer Danny Wagner. They were signed to Lava Records in March 2017 and a month later the band released their debut studio EP, Black Smoke Rising. Their debut single, “Highway Tune”, topped the Billboard US Mainstream Rock and Active Rock charts in September 2017 for four weeks in a row. Their second EP, From the Fires, containing the four songs from Black Smoke Rising and four new songs, was released on November 10, 2017, alongside a second single, “Safari Song”. 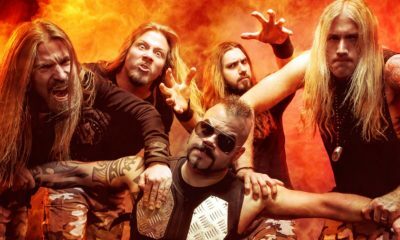 Their debut full length studio album, Anthem of the Peaceful Army, was released on October 19, 2018, and topped the Billboard Rock Album charts in the first week after its release. 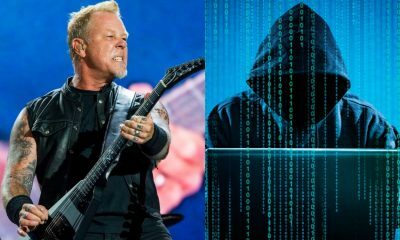 The album’s first single, “When the Curtain Falls”, was released ahead of it in July 2018 and became the band’s third number-one single on the US Billboard Mainstream Rock charts. 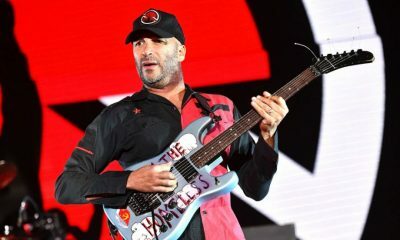 Anthem of the Peaceful Army also debuted atop the Billboard Hard Rock charts and reached the number one spot on the Billboard Top Album Sales charts in the first week after its release. In December 2018, the band was nominated for four Grammy Awards, including Best New Artist, Best Rock Performance for “Highway Tune”, Best Rock Song for “Black Smoke Rising” and Best Rock Album for From the Fires. They won the Grammy Award for Best Rock Album.